In May, we discussed the Government’s announcement that there would be significant changes to Temporary Work (Skilled) (subclass 457) visas, to be implemented over the next year or so. These changes were subject to robust feedback from industry, particularly with regard to the new occupation lists. In light of this, on 1 July the Government announced some further ‘tweaks’ to the new temporary visa regime. Today’s article is an update on these new requirements as well as a reminder of other aspects of the new regime that came into force on July 1. The changes announced in April created two new ‘streams’ for the subclass 457 visa. From that point, subclass 457 visas would only be approved for occupations on two new lists; the Short-term Skilled Occupations List (STSOL) and the Medium and Long-term Strategic Skills List (MLTSSL).The first list allowing for a two-year visa and the second allowing up to four years for “high skill and critical need occupations”. This change meant 651 previously listed occupations were reduced to 435. In addition, 59 occupations had restrictions added. There was strong feedback, particularly from the information and communications technology, tertiary and science sectors, that many occupations in these fields which were no longer eligible for a four-year visa should be added to the MLTSSL. The Government has now updated both lists, in light of that feedback. It is worth noting that the lists were always intended to be dynamic and updated on a six-monthly basis to reflect changing economic conditions. Both the STSOL and the MLTSSL were amended as of 1 July, including 36 occupations added to the lists. New occupations added to the four-year stream, MLTSSL, include chief executive officer, chief information officer, lecturer, economist and a range of scientific and engineering specialities. Occupations added to the STSOL include ICT support technician and web developer. Note, there are some occupations that were on the STSOL that have now been completely removed. These occupations include property manager, real estate agent, university tutor and psychotherapist. View the up-to-date combined list of eligible skilled occupations. 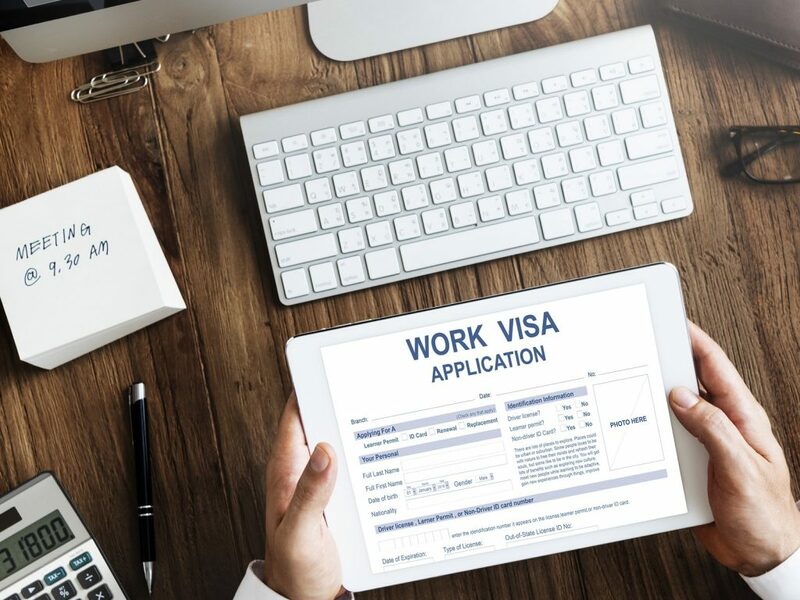 As well as the changes to the occupation lists, changes were also made on 1 July to the way in which sponsors of subclass 457 visas can apply to the government to become ‘accredited’. Accreditation provides sponsors with special benefits including priority processing of visa applications. Eligibility to apply for accreditation has now been widened to include “low volume users” who have a high percentage of Australian workers (at least 90%). All visa applicants are now required to provide penal clearance certificates which list any criminal convictions that the applicant has. Here is more information on the 1 July 2017 changes to the skilled visa programs and for specific advice on how the changes might affect your business, let us know and we will point you in the direction of an immigration specialist.